Freedom. Independence. Peace of mind. AlertSystem Care gives seniors the confidence to live life on their own terms – in their own home. 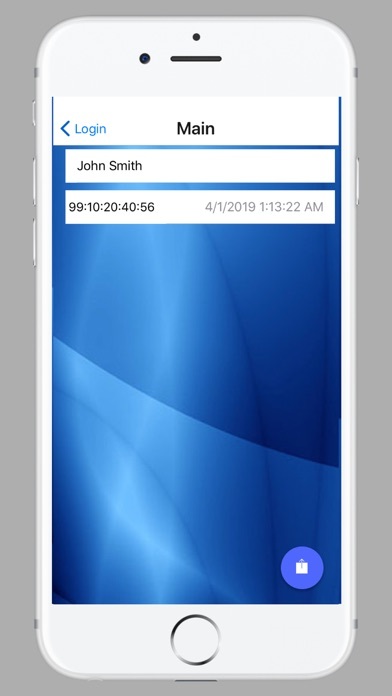 It’s the medical alert system that keeps seniors connected 24 hours a day with trained care professionals and their loved ones. 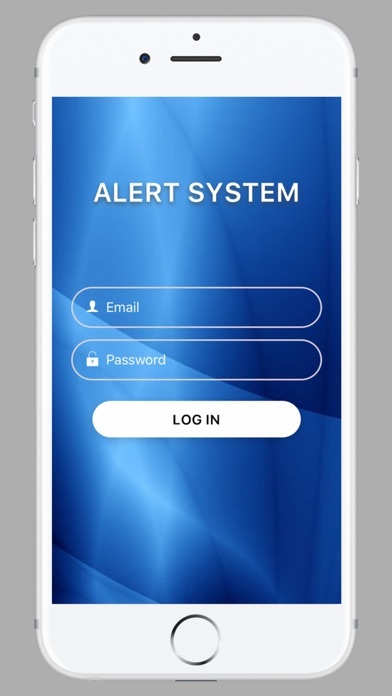 With innovative devices like a pendant that automatically detects a fall and a mobile app for family members to be informed in the case of an emergency.